Visit GINO Paradise Bešeňová operating all year round, situated only 12 km from the resort. Thermal park offers a place to relax and have fun for families with children. There are indoor and outdoor pools with geothermal water from 24 to 39 °C suitable for every age at the disposal. vital world and Relax center. 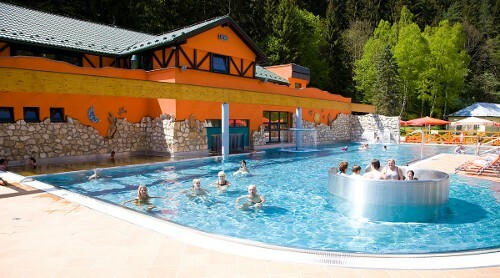 Situated directly under Veľký Choč, 13 km from Ružomberok, get enchanted byAqua-Vital Park Lúčkyin a very quiet environment. Outdoor recreation pool is a part of aqua park and vital world offering various saunas and baths should suit the needs of more demanding clients. 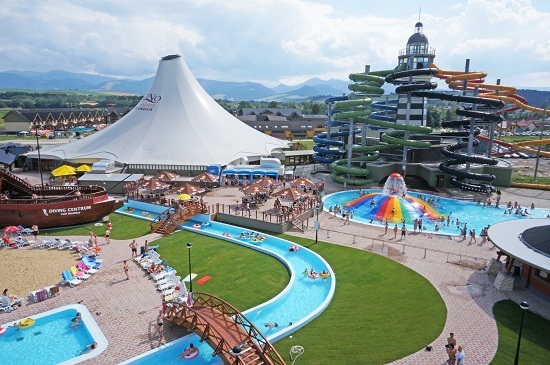 Aquapark Tatralandia close to Liptovský Mikuláš is the biggest all-year-round complex of water fun with accommodation in the Slovakia, Czech Republic and Poland. Vital world Tatra-Therm-Vital should suit the needs of those longing for perfect relax. If you are going to visit this aqua park there is a lot of water features ready for you. Roman Catholic Church of All Saints Ludrová-Kút. Visitors can see the permanent show of paintings, graphics, drawings, illustrations, tapestry and works of applied art. You can also visit the studio and workroom of the maestro. 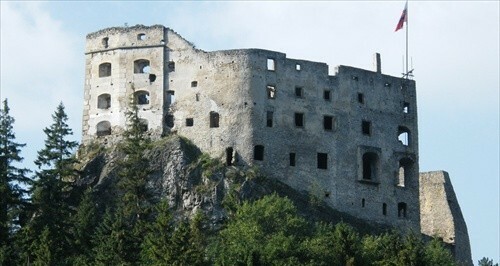 Only 5 km from the resort is the ruin of castle situated in the land area of municipality Likavka, now a part of Ružomberok. It used to guard the route from Považie to Orava. First written reference dates back to the year 1315 when the king Charles Robert given it to county Magister of Liptov Donč. 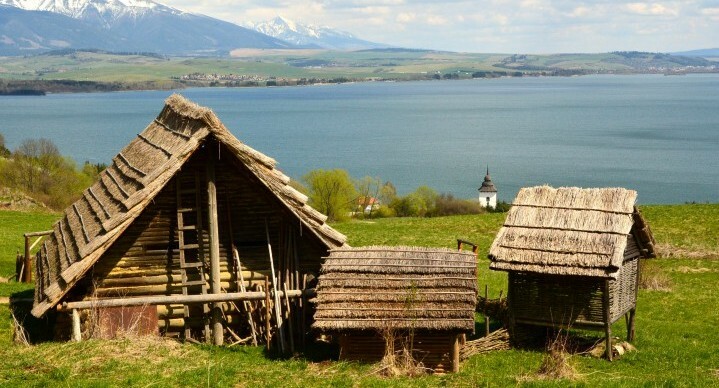 Archeological museum in the nature of Liptovská Mara-Havránok is situated only 17 km from the ski resort. It exhibits an interesting show of objects from Celtic culture and Middle Ages. You will see a ritual housing complex, ritual offering complex and a small Medieval castle. You will be astonished by the view on the dam Liptovská Mara it has to offer. 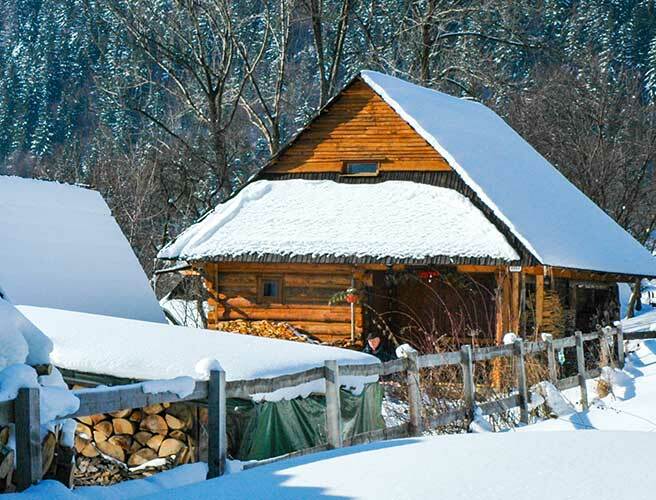 If you decide to spend skiing trip at Malinô Brdo make sure to visit a unique municipality of folk architecture Vlkolínec. 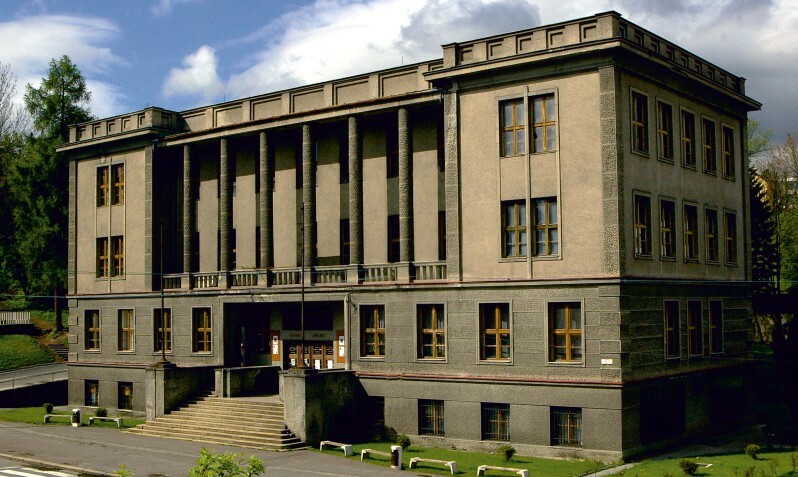 In 1993 was the Municipality Vlkolínec inscribed in the World Heritage List UNESCO. In it's close vicinity you can find natural sights, geological formations, Doger rockies (Vlčia and Krkavá skala) and rare fauna and flora. 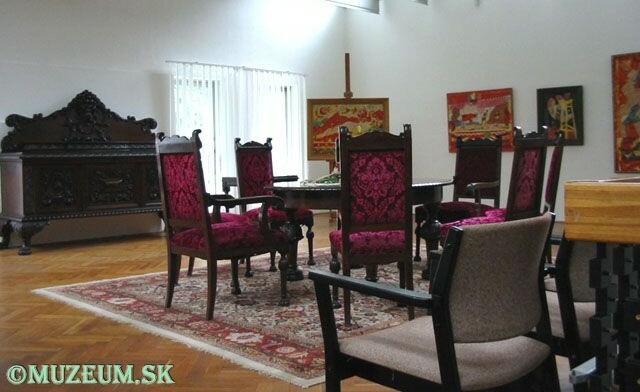 If you are interested in easy family walk, settlement Vlkolínec is situated approx. 20 min. by foot from the top station of 8-person gondola cableway.